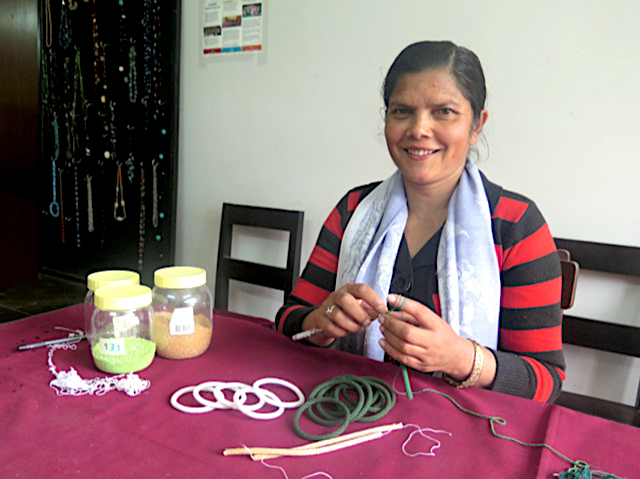 Like many Nepali women, Purna arrived in Dubai with a dream of a fresh start and a successful job so that she could send her daughters to school. Purna had fled not only poverty and unemployment in Nepal, but also abuse at the hands of her husband. Unfortunately, Purna's daughters could not move with her to Dubai. So, to protect them and get them out of the house, she arranged for them to move to western Nepal. They were placed with well-off families who promised to send them to school in exchange for help around the house. 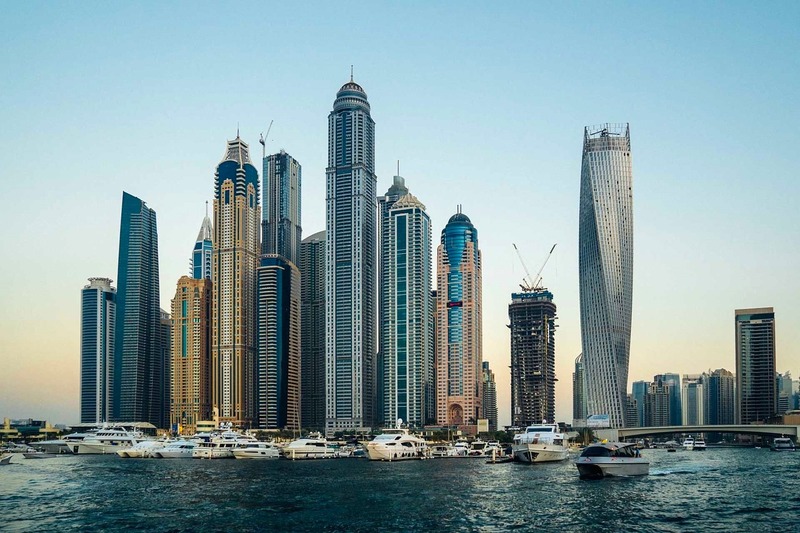 Dubai was a new, sprawling city with massive skyscrapers and way of life unfamiliar to Purna. Yet, for the first time in years, she felt a renewed sense of hope that she and her daughters might have a bright future after all. But those hopes were dashed just seventeen days after landing in Dubai when Purna was sold as a housemaid and flown to Oman. She was working as she had desired, but in a foreign land with no rest and very little food, and, she soon found out, with no pay. Whenever she asked about receiving a salary, she was beaten. 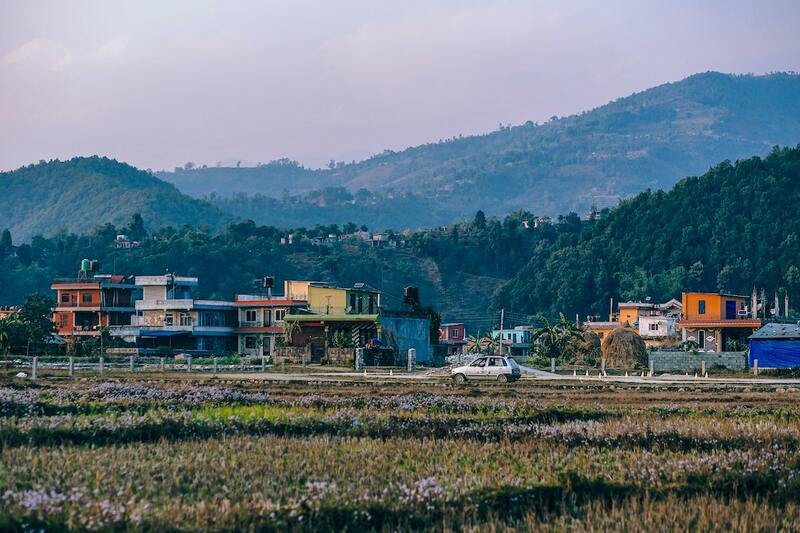 After Purna learned that she was in fact sold and would never earn a salary, she ran away and—incredibly—found the Nepal Embassy where she took refuge. Thankfully, the Nepal Embassy connected Purna with government agencies that helped her return to Nepal. Once back in Nepal, Purna went straight to our local partner Higher Ground—along with two other women who were in the same situation—for protection, rehabilitation, and reintegration. Higher Ground’s mission is to restore the lives of individuals at risk of abuse, exploitation, and human trafficking through awareness, counseling, and socio-economic empowerment. They have created programs at the grassroots level, such as skill development and microenterprise training, to promote a safe and caring environment for survivors while equipping them to support themselves. At Higher Ground’s safe house, Purna worked with counselors who helped her in the journey of healing from the trauma she has endured. She also gained a job at Higher Ground’s jewelry business and quickly fell in love with making beautiful, beaded bracelets. Now that she was back in Nepal, Purna hoped to be reunited with her daughters. However, she soon learned that they had not been attending school as promised, but were instead forced to work without pay as domestic helpers. Purna was devastated by this news. She recalled her own painful experience of forced labor in Oman, and couldn’t fathom that her daughters were in similar situations. She would often dream of them, especially her youngest. “Liza is my youngest daughter… I can’t sleep at night. I am always thinking about her,” Purna shared, with tears brimming her eyes. While Purna grieved for her daughters, she also persisted in improving her own life. She gained strength and confidence and continued to grow her vocational skills. In time, she graduated from Higher Ground and moved in with her older sister and brother. But all the while, she never stopped advocating to free her girls and bring them home. And after months of trying, countless sleepless nights, and dead end after dead end—God made the seemingly impossible possible. Purna was finally able to connect with her daughters, and miraculously, they were able to return home to her! The healing journey may be interminable for Purna and her daughters, but at least they are on the journey together. The fresh start Purna’s family had hoped for when she moved to Dubai had turned out to be the darkest chapter of their lives. But at last, they were reunited again. With steadfast support from one another, and the encouragement of local organizations like Higher Ground, a brighter future for their family was finally on the horizon. Over the years, Partners Worldwide has partnered with Higher Ground in a variety of ways to address poverty and unemployment. These triggers cause many, like Purna’s family, to move abroad in search of work—leaving them vulnerable to traffickers and exploitation. In partnership, we combat this by providing business training, business mentoring, skill development training, and interest-free access to capital. We have also connected Higher Ground with a Partners Worldwide volunteer team from Austin, Texas who is helping facilitate business training and is providing coaching and support to the leaders of Higher Ground. This year, thirty women have graduated from Partners Worldwide Microenterprise Training—preparing them to start or grow small businesses. Eleven business leaders also graduated from a Train-the-Trainer workshop this past February, which equipped them to lead Microenterprise Trainings in their communities. Additionally, we are currently in the final stage of translating our Small and Medium Enterprises (SME) Curriculum into Nepali, which will be used to equip more women to grow and scale their businesses. Economic opportunities are a vital part of the restoration process for survivors of trafficking, abuse, and other forms of trauma. Without the ability to support themselves and their families, these women are likely to remain in poverty and will continue to be vulnerable to abuse and exploitation. While a job meets their practical needs, it also restores a sense of agency, purpose, and self-confidence. Through jewelry making, cooking, tailoring, carpentry, or any other vocation these women may pursue, they are reminded of their God-given creativity and ingenuity. 73 percent of the entrepreneurs in the Partners Worldwide global network are women. Around the world, we are honored to serve resilient and tenacious women like Purna who are committed to creating a better life for themselves and their families. And it is our honor to collaborate with local partners like Higher Ground who walk alongside these women in their healing journeys.